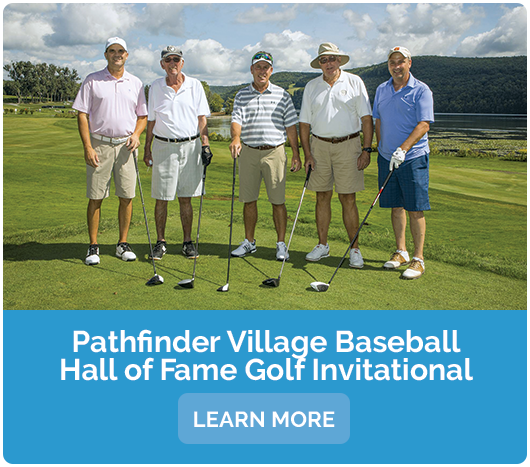 Pathfinder Village and its supporting Foundation offer many avenues through which people and organizations may get involved in supporting the Village and residents, onsite programs, and outreach activities. 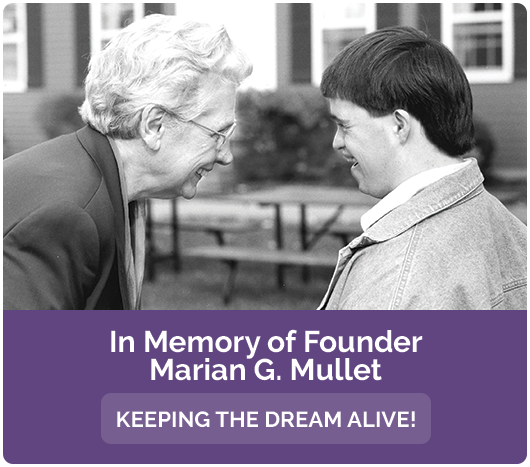 One of the easiest ways is to be involved is to support Pathfinder Village through donating to our funds, services & projects. Another way to become involved is to attend Pathfinder events. 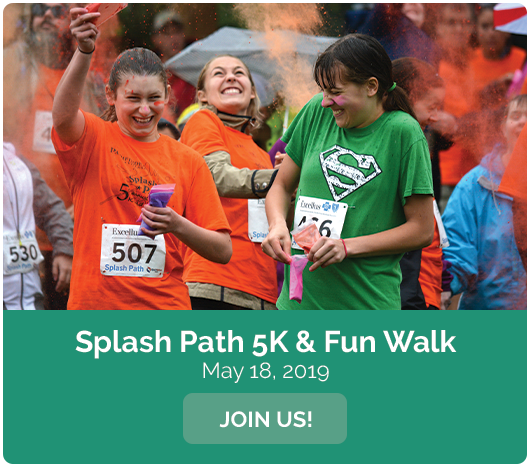 Each year, the Village Foundation organizes major fundraisers in support of Pathfinder Village scholarships, and the Splash Path 5K & Fun Walk raises funds for community-oriented projects. We also offer Over 21! 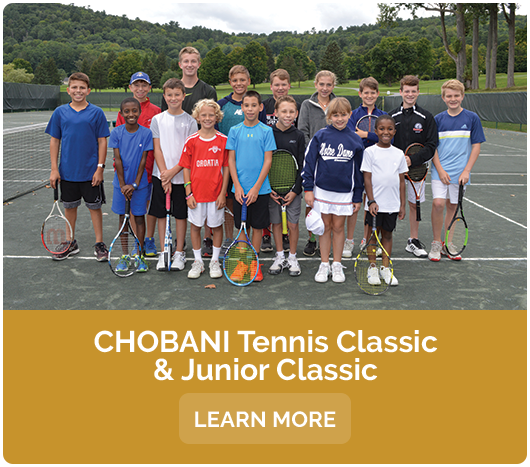 Community Classes, Summer Concerts, and other events. To ensure that Pathfinder Village remains a vibrant, living community that serves future generations, it is vital we act as stewards and provide the financial resources to support services, staffing, and infrastructure. 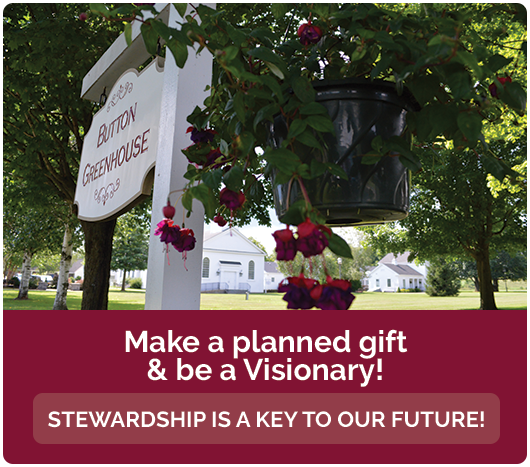 To learn more about your giving options in support of Pathfinder Village and its residents, students and campers, please contact Director of Development Lori Grace at (607) 965-8377, ext. 115.